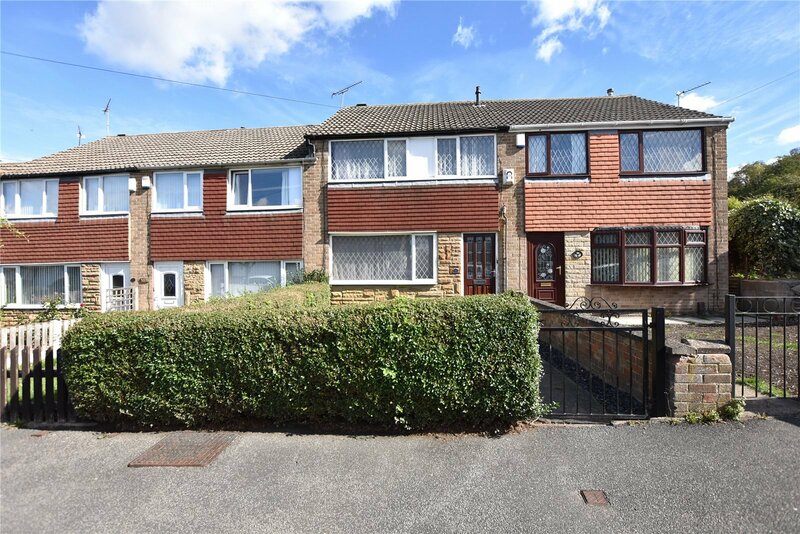 Buying a property for the first time can seem daunting but not to worry we can guide you through the process right from your first viewing to when you are handed your keys. 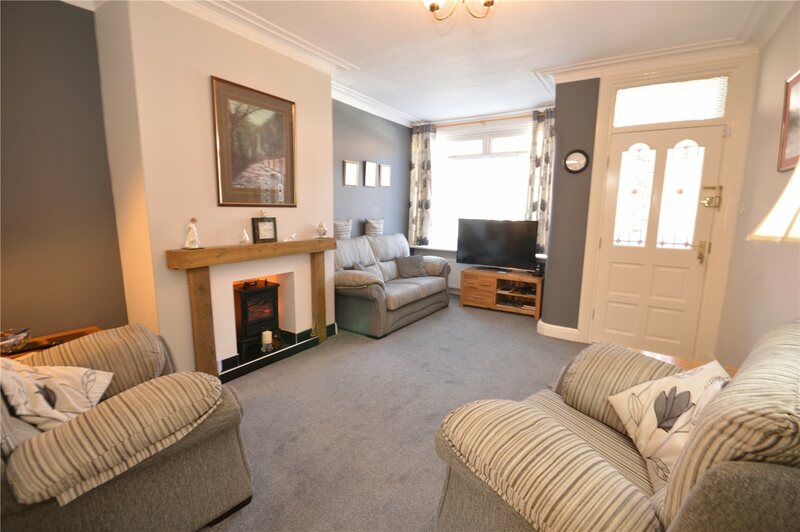 Come and talk to us about how we can help you move. 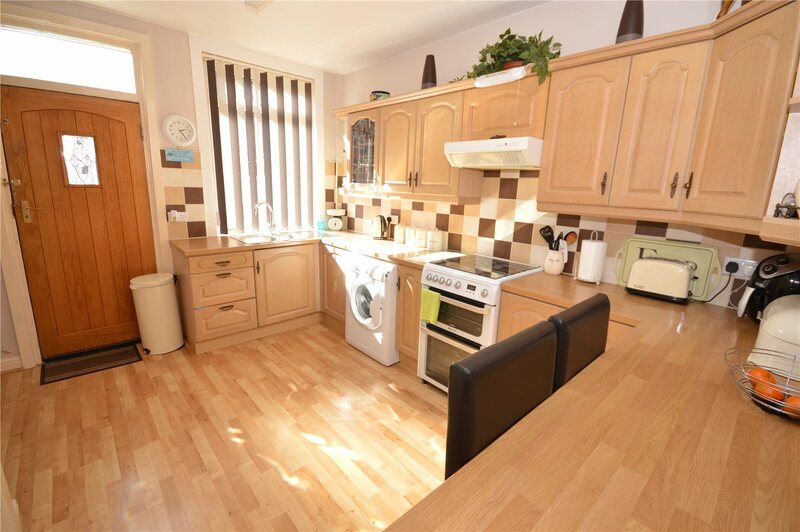 This home is a two bedroom terraced house in a quiet cul de sac, this is the perfect first-time buyer opportunity and not one to be missed. 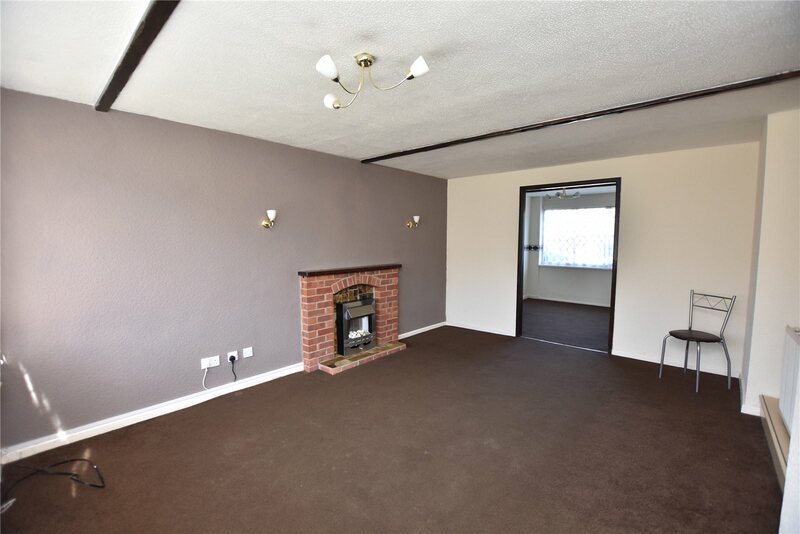 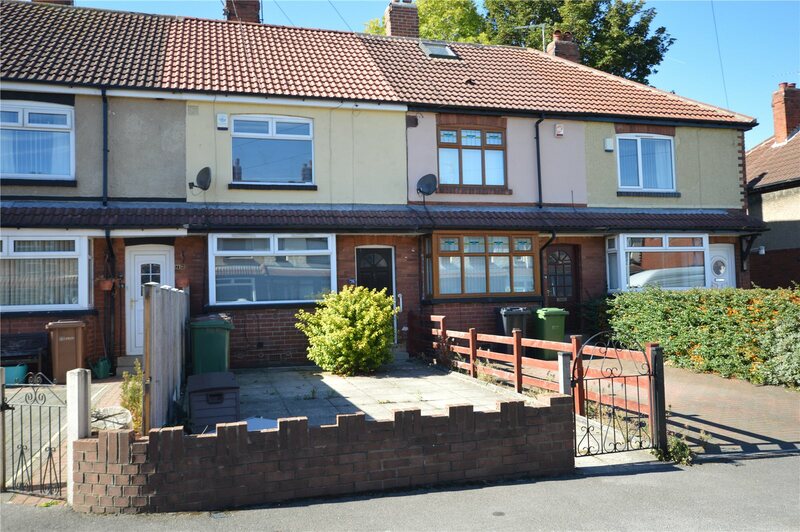 This home has no onward chain and is ready to move into now! 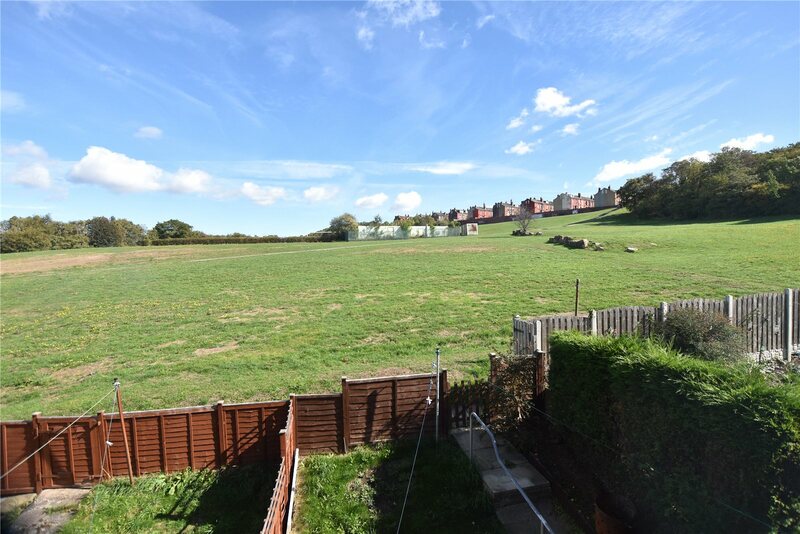 it boasts three bedrooms and as you can see from the pictures has great far reaching views. 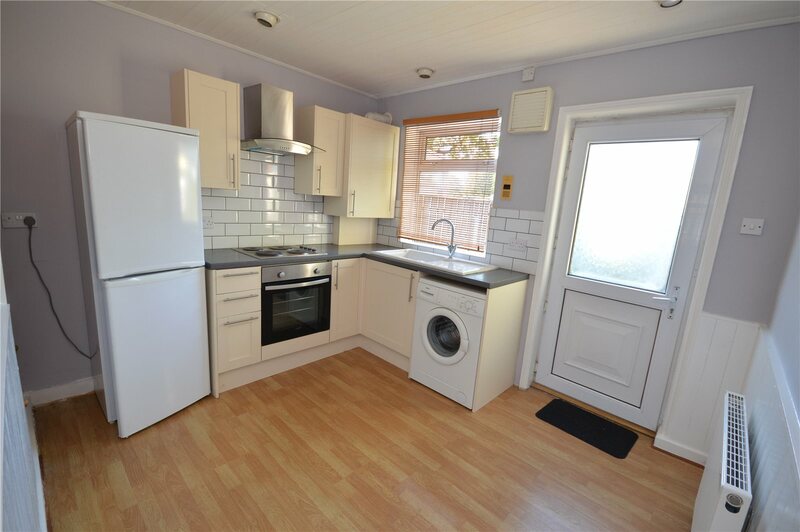 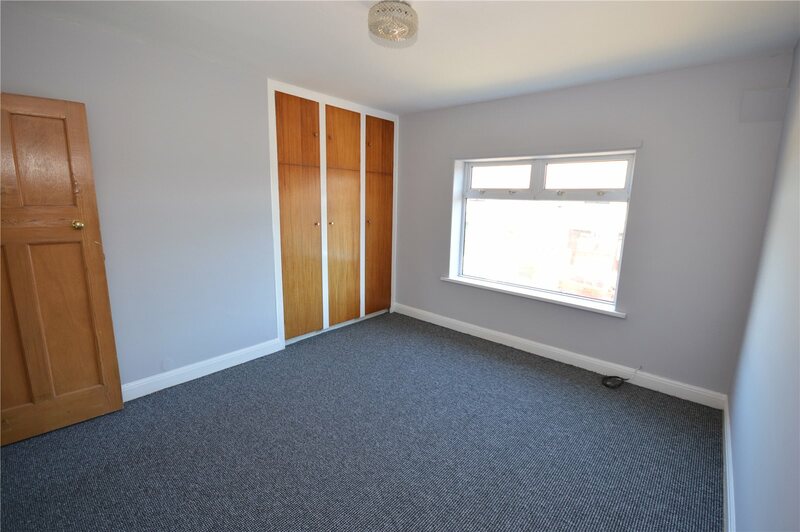 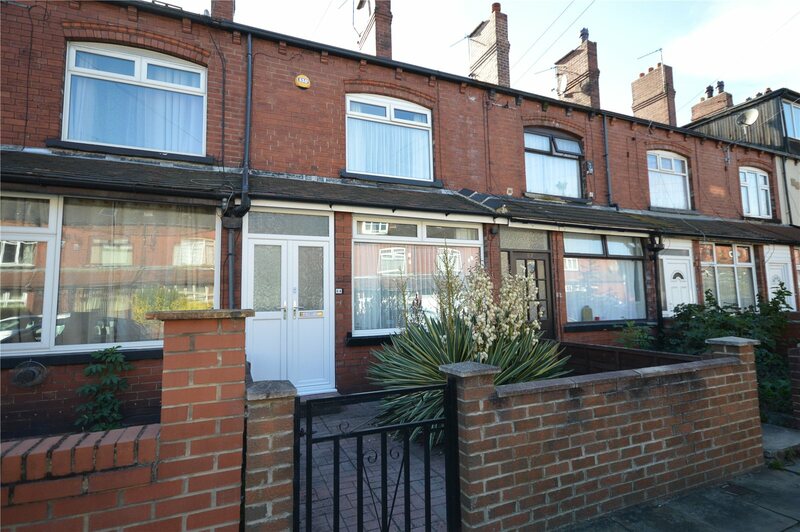 This home is a well presented 3 bedroom mid terrace, in a great location on a quiet street.